On The Job Writing: #ROW80 - Today Is Wednesday, Right? 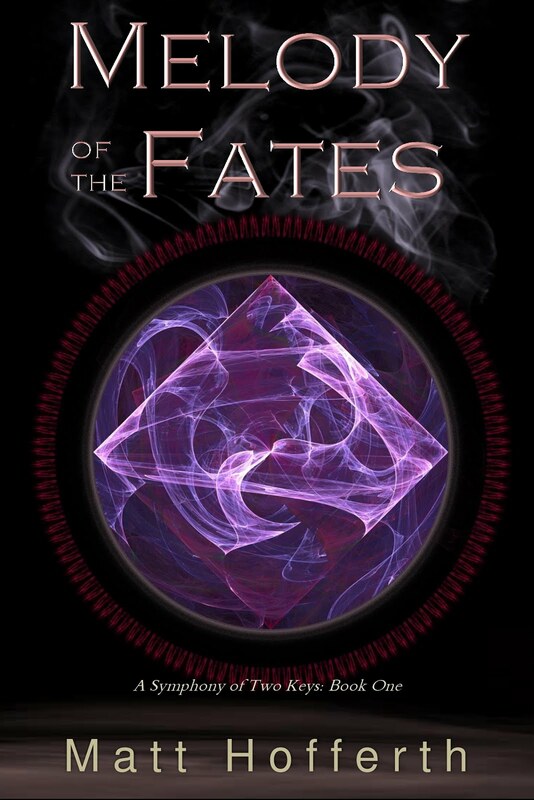 Releasing a book always makes me feel like a little bit of my brain goes out with it, and all that entails. Yes, I'm sharing part of me, and that is good. But I also feel somehow dumber, more stretched, as if the remaining neurons are scurrying to cover the hole. Eventually, they do, and we get back to business as usual, but for a bit there is a gap in my pattern of thoughts. The sort of gap that makes one ask: What day is today? Sometimes, even: What year is it? But then I feel like I'm in a time travel story, so I usually just stick to knowing the day. Years are optional knowledge. Today's gap identification comes to your courtesy of my goals. Or rather, lack thereof. I'm not quite ready to reset, regroup, and restart my writing engines. After a release, the writer deserves a week off, am I right? Let's take a look at where I stand (and I'll sprinkle in some thoughts about where I might be going). Lesson Learned - Maps are hard. I alluded to this in a post late last week. We're still trying to learn a better lesson (namely, how to get it in an ebook), but the lesson for now is that at least we can host it on our website and provide a link in the ebook. Links in ebooks are new territory, says I, and one that more fiction authors should be embracing. WIP Progress - Released! And there was much rejoicing. Now, I must steadily repeat the writer mantra (Writers write, Writers write, Writers write...) and move on to the next project. I'm giving myself at least a week before I start taping "kick me" signs on my back. Blogging - This will make 4/3 here. Release announcements help with that. I was 3/3 on the gaming blog as well. Still need a personal post. Group Read - If you remember, my Not A Goal transitioned into a Group Read goal last week. Reading started on Monday (I cheated and started early). My goal here is simply to keep up, and have decent responses to post on Tuesdays. Expect the first installment next week. Good times all around. Like I said, I'm pretty much slacking off this week, enjoying the feeling of release, and letting my neurons catch up. Next week I should be back on top of things. Until then, pleasant wordings! Congratulations! Woo-Hoo! Another release. Phew. It's been a busy year for you all. Hope you enjoy some R & R ..you know, bask a bit. Then, maybe Matthias? Poke, Poke. As for the maps...I'm not sure either. I've added a special character to my chapter headings that should be in my next novel - and I'm already nervous whether it will translate into the mobi file. It's a ways off, but my brain is already contemplating the ways in which it may go wrong. Ha! But I'm attempting to gain some new skills - and add some 'flash' to my books. Fingers crossed...lol. I scream, you scream, we all scream... for finishing a book! Congratulations on the new release. You do deserve a few days off. Enjoy your break, then we'll be cracking that writing whip next week. 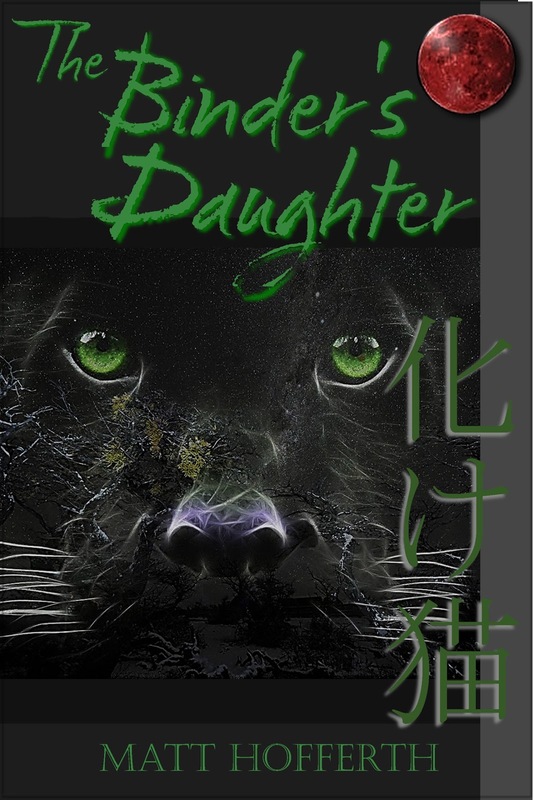 :) Just downloaded The Binder's Daughter. Love the cover. Awesome! Thank you. I hope you enjoy it! Generally, I try to increase my blog posting, maybe write some flash fiction. This weekend I've decided to play video games. It's sort of a stay-cation for me. I've not had a break in a while. Also, I'm reading a lot too, which should keep me from getting too rusty.